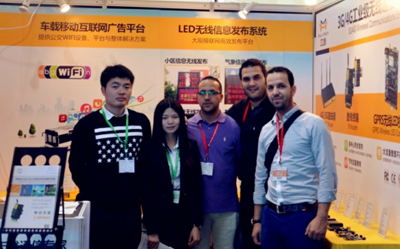 Guangzhou LED Exhibition (LED CHINA2014) was held in Guangzhou on February 23, 2014. 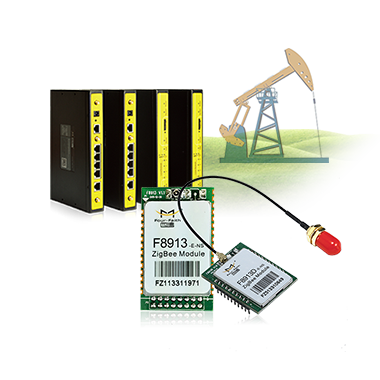 Four-Faith show the products of portable GPRS wireless LED control card, LED wireless information systems and mobile advertising platforms on the fair. 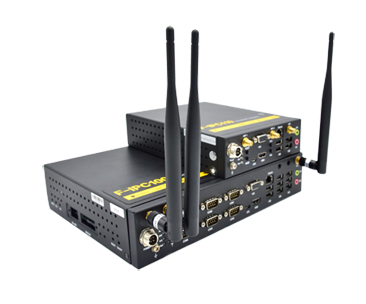 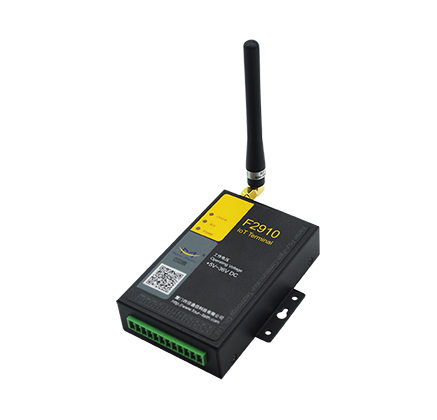 With the rapid development of wireless communication technology in recent years, wireless communication terminals become popular and play a important role in various industries. 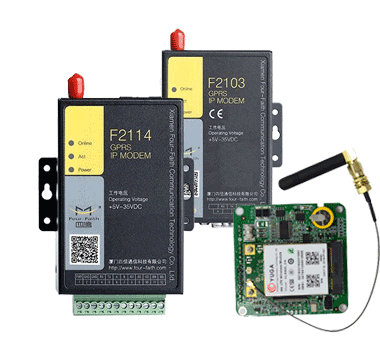 Four-Faith show 4G/3G/2.5G cellular wireless communication products for long distance networking, Zigbee wireless communication products for short distance networking, GPS products for location and tracking, and customized industry solutions. 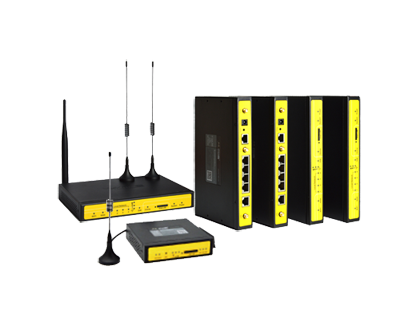 Four-Faith staff have a deep communication with the customers and highly praised on the fair. 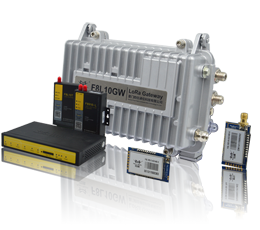 Rapid development of wireless communication of Things of Internet promote the rise of a variety of new applications. 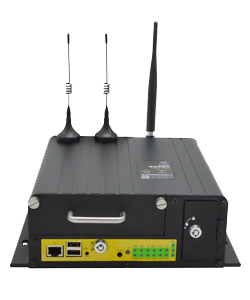 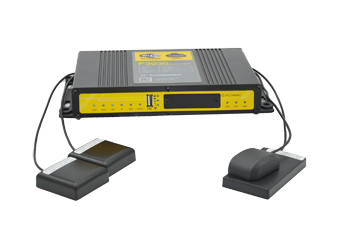 Four-Faith show bus WIFI platform, WIFI bus routers, and integrated solution on the fair. 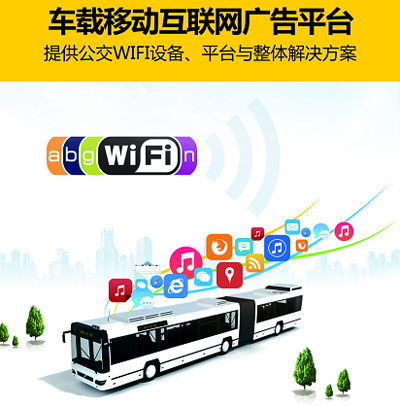 Four-Faith cloud multimedia information system: the deployment of the bus (or tourist bus, subway, etc. 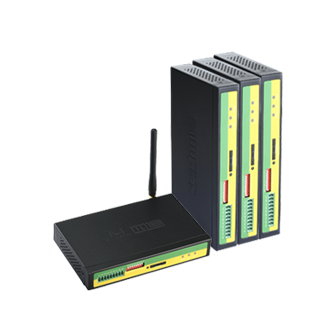 ), and multimedia information terminal in other public transport and the stations, with WIFI access to build bus system and passengers a multimedia information service of Internet access, advertising, information search, smart positioning, online communities by the coverage of cloud platform in the cities, and build three-dimensional public transport information application platform to provide passengers, advertisers, public transport companies, operators and other medias all-win whole solution. 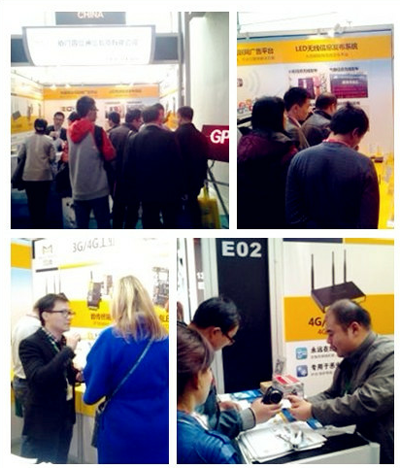 Four-Faith booth attracted the visitors gathered to know more about the products. 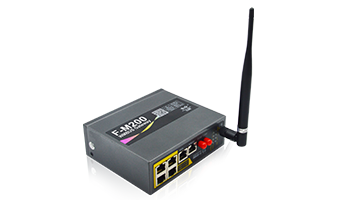 We believe that there will be more customers choose Four-Faith as their 1st wireless solution supplier in the future, and we will introduce more new products to them with advanced technology, professional spirit, and dedicated attitude.